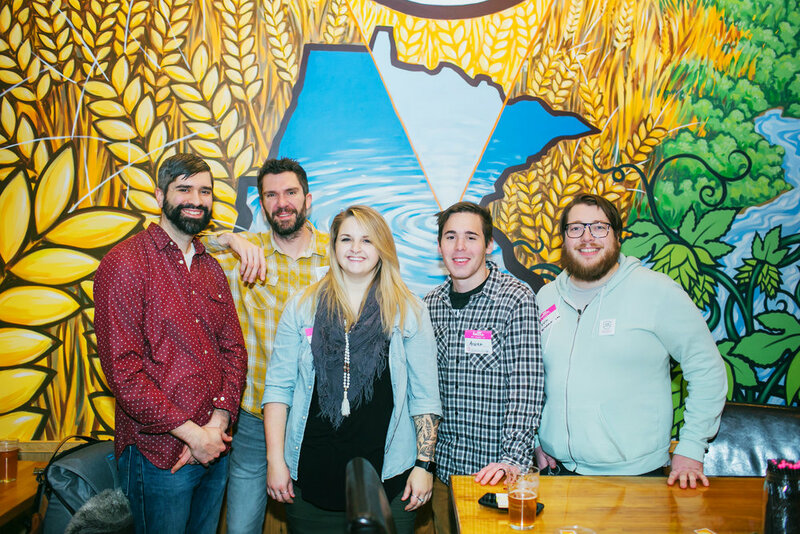 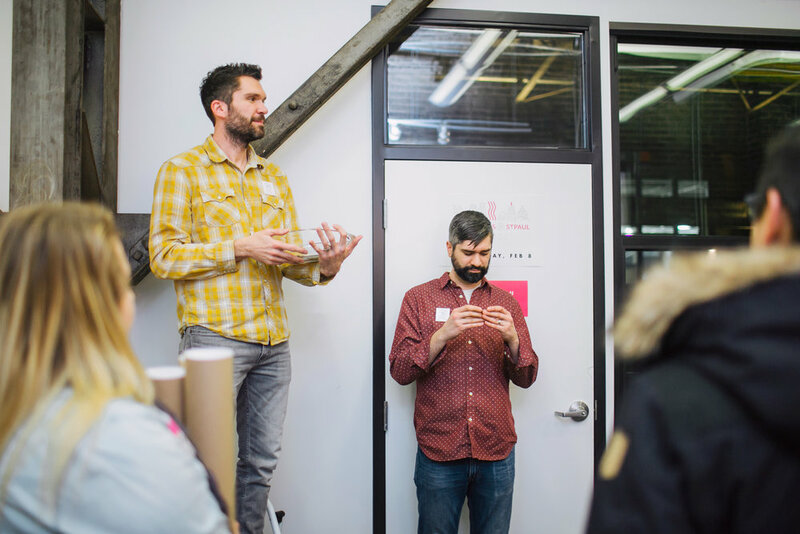 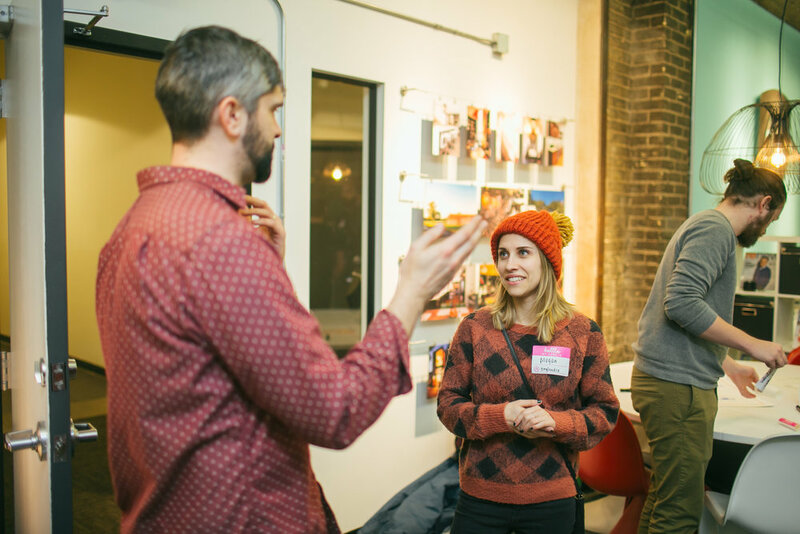 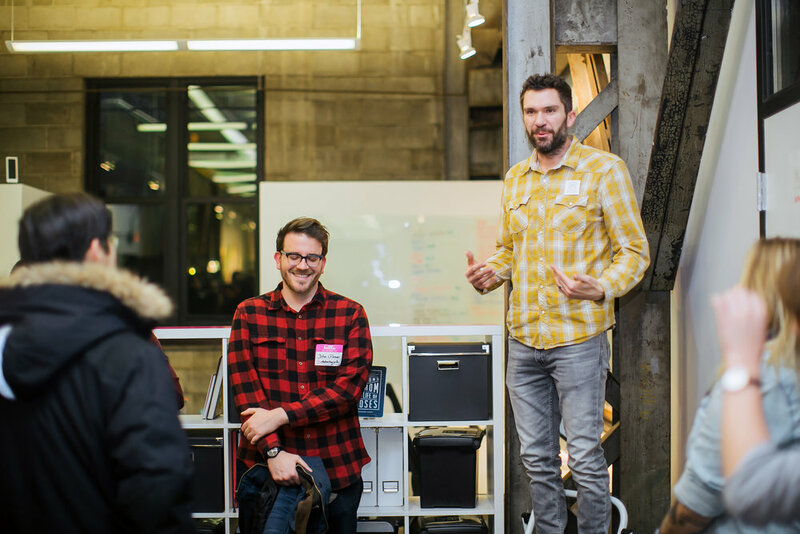 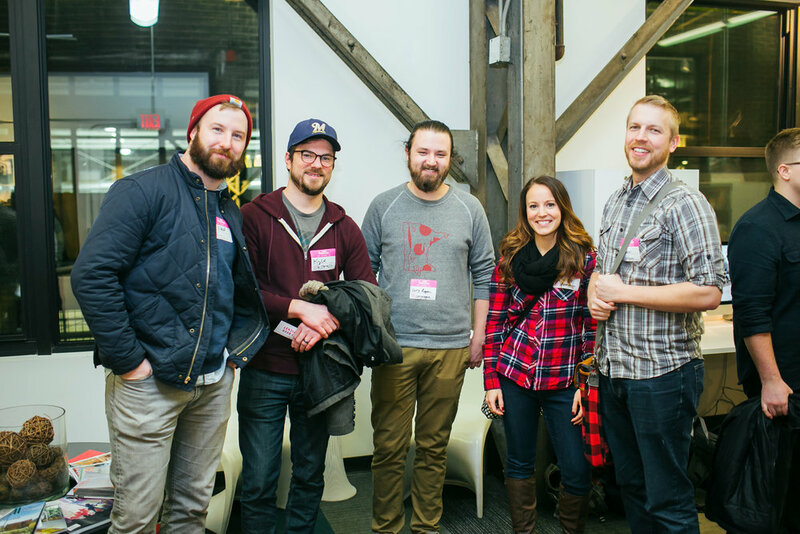 The 3rd MN Dribbble Meetup was underway on February 8th, 2017. 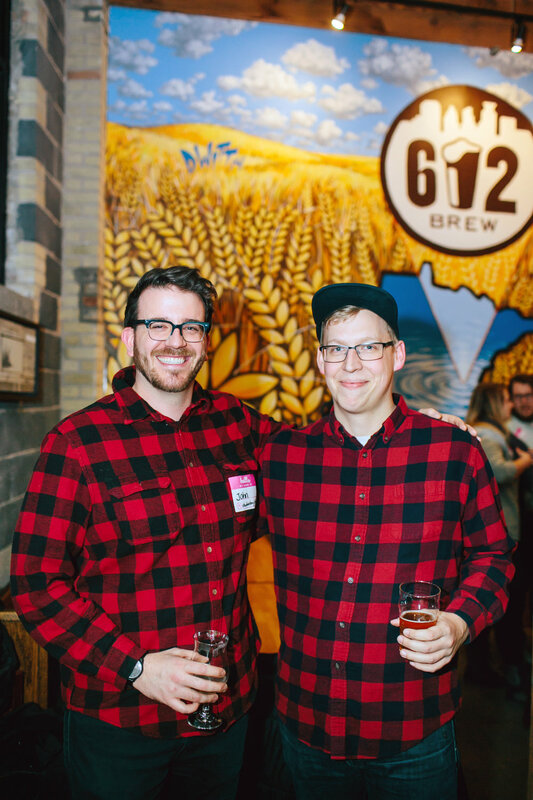 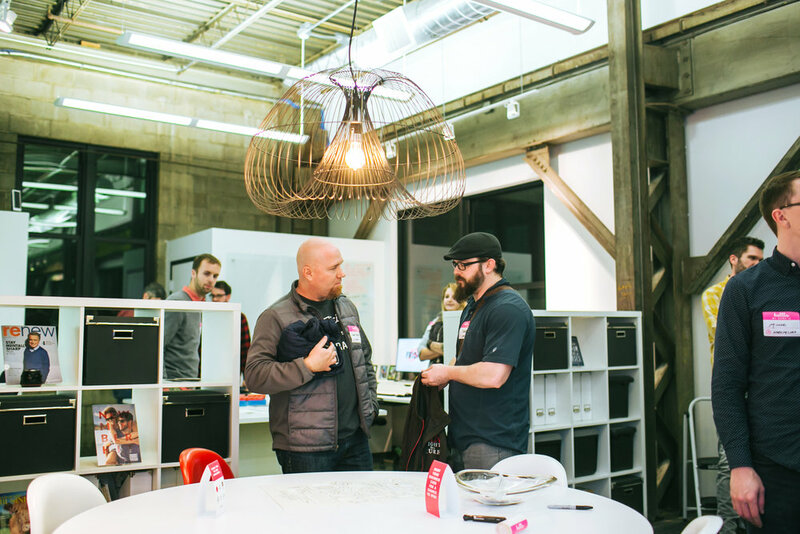 We started the night off at Malley Design and ended the night with networking and brews at 612BREW! 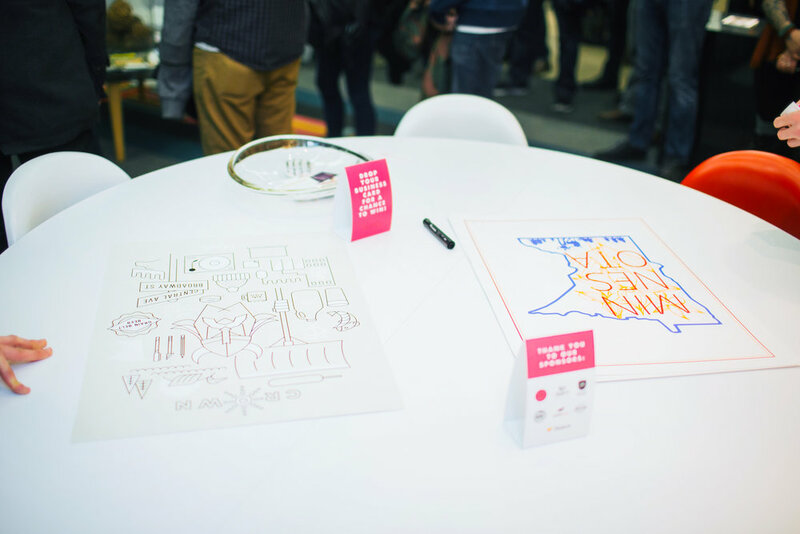 Drawings were held, free swag was given away, networking took place, and tracking and kerning were discussed at length. 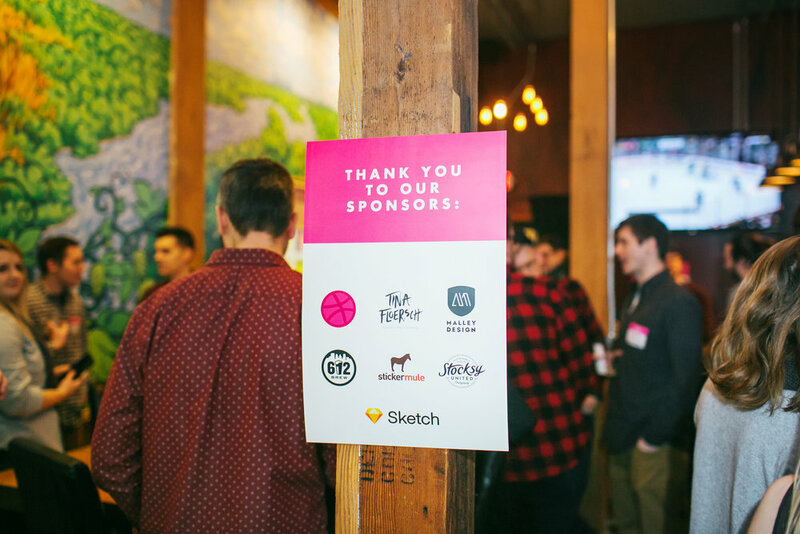 Thanks to our hosts and sponsors, we had a very successful meet-up! 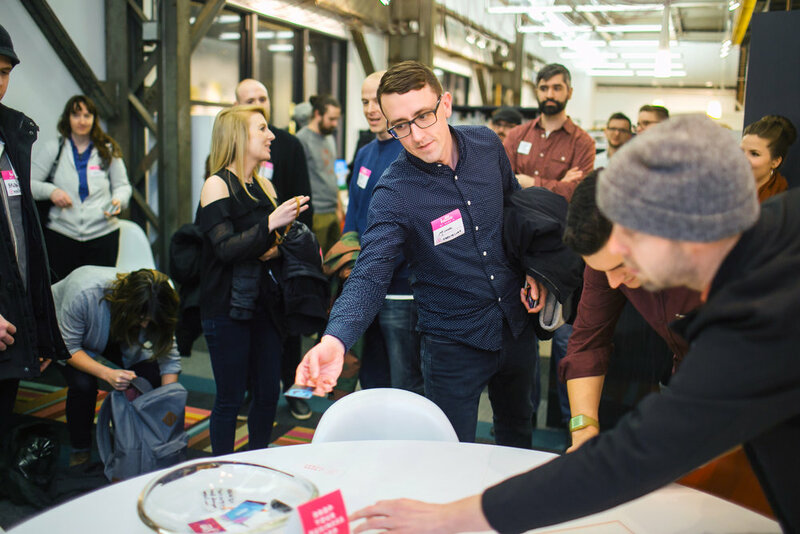 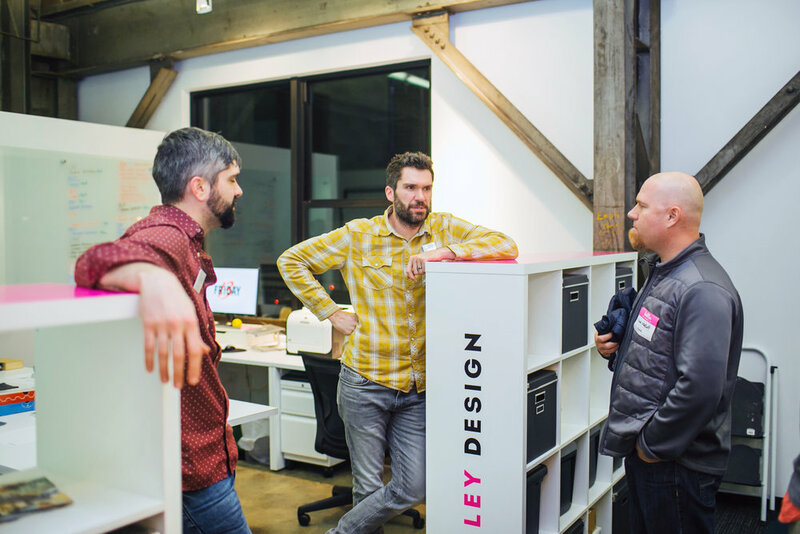 Want to learn more about dribbble and how to get involved? 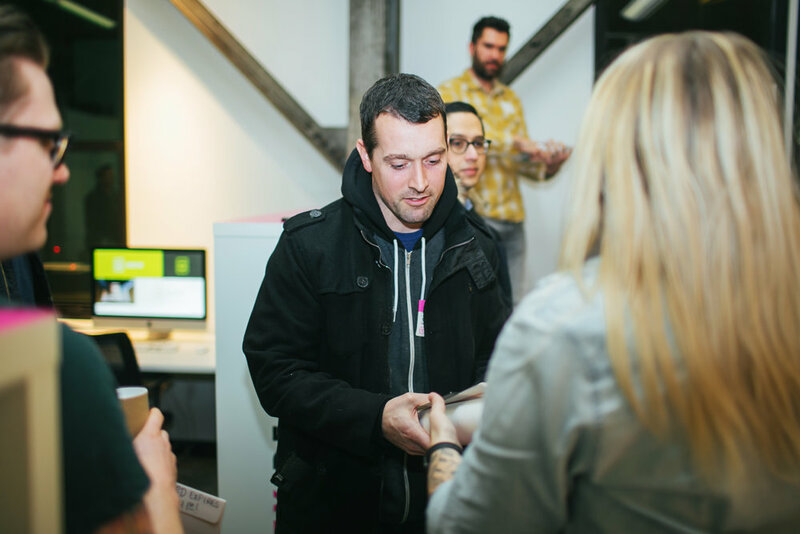 Get in touch with me!